Book 1 in the Camp Eerie Series! 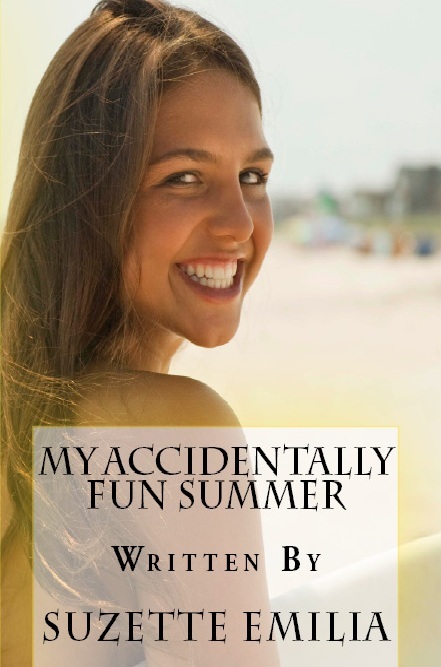 Fun summers are not supposed to be an accident! My name is Calliope (Ca-lee-oh-pee)Thornton and when I found out that my parents were sending me to summer camp, I totally thought it was the end of the world. I mean really, what thirteen year old wants to spend an entire summer with strangers? I faced worse problems as well; I was always bad at making friends and constantly wished I looked like someone else since the mirror was my number one bully. However, during my eight week stay, I meet some very interesting (take my word for it I mean really interesting) people and uncover a real mystery about the camps missing girl! Will I figure it out? Will the camps heartthrob notice me? Will I make new friends? Will I beat my newest rival in the race? Will I finally accept myself? Will I stop asking so many questions? Available on Amazon! Also available on the nook and kindle!